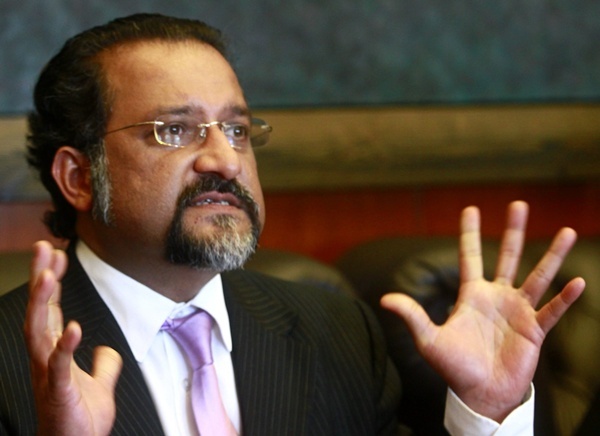 Penang State Housing Committee chairman Jagdeep Singh Deo has urged Bank Negara Malaysia (BNM) to consider giving flexibility to first-time home buyers in repaying bank loans. He said banks should lower the amount of monthly installments for them during the first few years saying the repayment amount can be increased subsequently as the borrower’s financial stability strengthens. He proposed that the 10 per cent deposit from the sale price of a property should either be reduced to 5 per cent or removed entirely for first-time buyers. 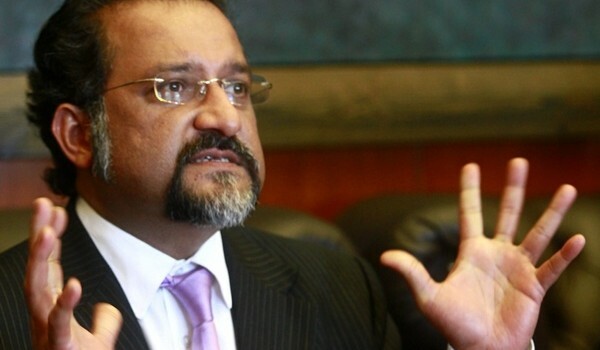 He claimed the move would help first-time house buyers in Penang better compared to the First Home Deposit Funding Scheme (MyDeposit). The scheme is aimed at helping the lower income group with a household income of RM10,000 and below, with a contribution of 10 per cent from the sale price, or maximum RM30,000 (whichever is lower), to given to first-time buyers looking for homes priced below RM500,000. He hopes BNM can make it mandatory for commercial banks to give a lower level of interest rate for first-time home buyers. According to BNM, the rejection rate for first-time housing loan applicants stands at 60 per cent.